If you want a software that can connect you to endless entertainment, then it's iTunes. iTunes is a media player, media library, online radio broadcaster, and mobile device management app. If you are a Windows 10/8/7 user and you want to use iTunes in your PC, then you have just come to the right place. 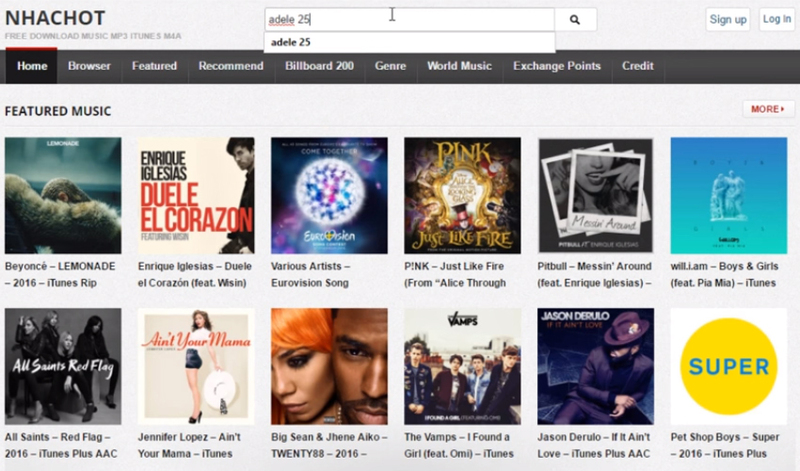 This article will help you to download iTunes for Windows PCin very easy and step by step way. You will be able to download iTunes for Windows 10, 8, 8.1 and 7 if you follow this article properly. Also you will get to know about the one-click way to transfer media files between iTunes and devices. 1. First you need to launch a web browser from your PC and visit – www.apple.com/itunes/download this address. 2. Now click on the "Download now" button and then scroll down a little bit. Now click on the "Save" button to start downloading iTunes on your PC. 3. After downloading the installer file, double click on it and "Run" the file to start installing. Now click on "Next". 4. Now click "Install" when you have set all the installation options. Finally click on the "Finish" button to finish the process. 1. First you need to start iTunes from Windows "Start" menu or from desktop and then click on the "Account" option from the top left corner of iTunes. 2. Now go to "Authorizations" option and then click on "Authorize This Computer". 3. Now provide your password and click on the "Authorize" button to finally authorize your computer. 4. You can also de-authorize your PC in the same way if you want. 1. First you need to download and install Tenorshare iCareFone on your PC and then launch it. Now connect your device into your PC by using a USB cable. If needed, you need to tap "Trust this PC" into your device to run things smoothly. Now from the main interface of iCareFone, click on "Transfer Device Media to iTunes". 2. Now all the media files in your device will be displayed in front of you. You can choose any file type of your choice or you can choose them all to transfer them to iTunes. 3. You need to click on the "Transfer" button to start syncing the media files. 1. Now follow the same process, connect your device and trust this PC. After that, click on "Transfer iTunes Media to Device" button from the main interface of iCareFone. 2. Now select file types just like previous process or choose them all to transfer. 3. Finally click on the "Transfer" button to import all your selected data files into your iPhone, iPad or iPod device. Don't know anything about iTunes download for windows PC? 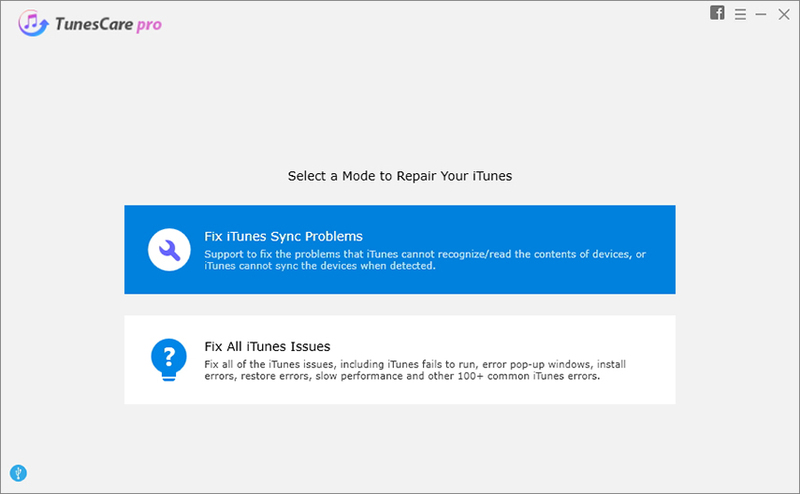 You can easily learn about iTunes download for windows 10/8/7 from this article. You will definitely learn the whole process because of the step by step guideline from here and easily download and install iTunes for windows PC. If you don't know how to authorize your computer on iTunes, you can also get a step by step guideline about that process from here. The best recommended software for transferring media between iTunes and devices is Tenorshare iCareFone. With the help of this one of a kind tool, you will be able to transfer any kind of data between your iOS devices, Windows and Mac.